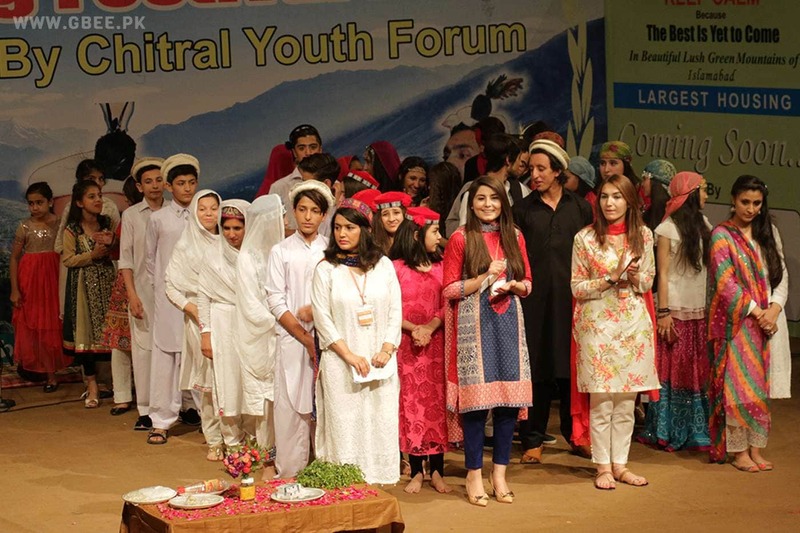 Students hailing from Gilgit-Baltistan organized a cultural show at Karachi University during the on-going student week. Student weeks are essential parts of co-curricular activities at educational institutions. It provides an opportunity for the students studying at that university to showcase their talent and learn about different cultures and traditions. Students hailing from Gilgit-Baltistan organized a cultural show at the University of Karachi during the on-going student week. Student weeks are essential parts of co-curricular activities at educational institutions. It provides an opportunity for the students studying at that university to showcase their talent and learn about different cultures and traditions. The cultural show was organized by students hailing from Gilgit-Baltistan who are studying at different departments of Karachi University. A large number of students and staff showed their interest in the event. The show was open for all students and staff members of Karachi University. “It’s unfortunate that in the past there have been no such activities organized by students of Gilgit-Baltistan at Karachi University to promote the culture of our region”. It must be noted that the number of students from Gilgit-Baltistan studying at Karachi University is more compared to other educational institutions in the largest city of Pakistan. Establishing a student body that could organize such events regularly would not only create harmony among students having diverse backgrounds but it will also give an opportunity for students from other regions to know and understand the culture and traditions of Gilgit-Baltistan. Like GBee Culture on Facebook for more updates like this.